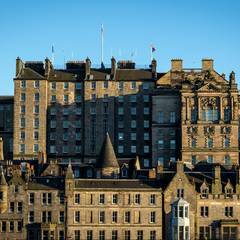 From one capital to another; I have moved from London to Edinburgh! I'm looking forward to connecting with Edinburgh Pythonistas, techies and/or photographers. Get in touch if you would like to meet up for a beer or coffee. 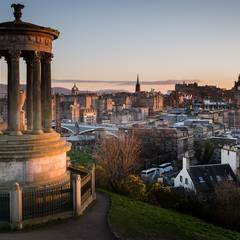 A view from Calton Hill at sunset. Edinburgh has some grand buildings. 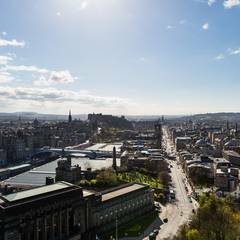 An alternative view from Calton Hill. 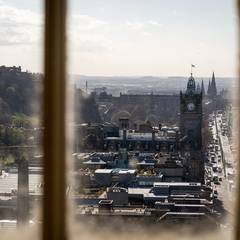 A view of Edinburgh from inside the Nelson monument.